Do you want an AI-powered sales assistant that updates your CRM for you? 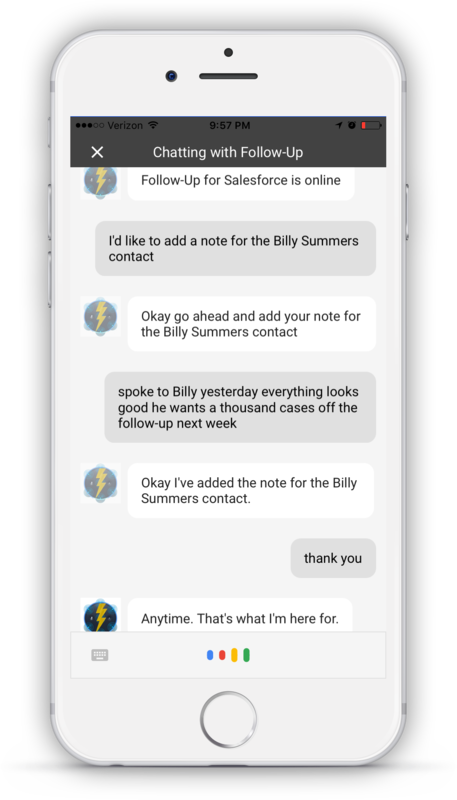 Follow-Up is an AI-powered sales assistant that you speak or chat with to log your calls, dictate notes, and create reminders. Follow-Up helps Sales Reps get their job done faster and helps Sales Leaders make more accurate forecasts. Automate data-entry between sales calls and visits so you can focus on selling more, not making sure you log your activities. Reps who use Follow-Up see up to a 30% reduction in close-times. Turn Admin hours into selling minutes by driving adoption throughout the sales team. When everyone shares their updates routinely, Admin work is significantly easier. Ask for insights, get reports. Don't worry about report names or nomenclatures, Follow-Up can find the answers that you're looking for. Teams that use Follow-Up see a 10% increase in sales forecast accuracy. Follow-Up is currently available on the Salesforce AppExchange with a limited-time 30-Day Free Trial. 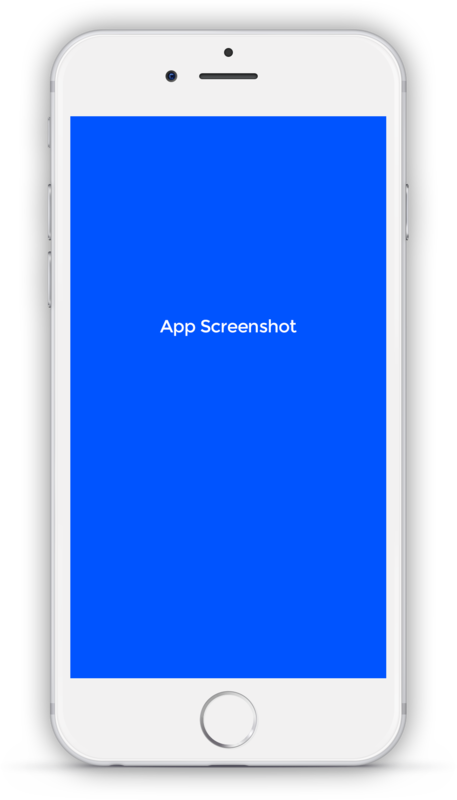 If you're interested in a revolutionary way to get more out of your CRM please head over to our to our listing page at the AppExchange. We'll contact you once your turn comes up.